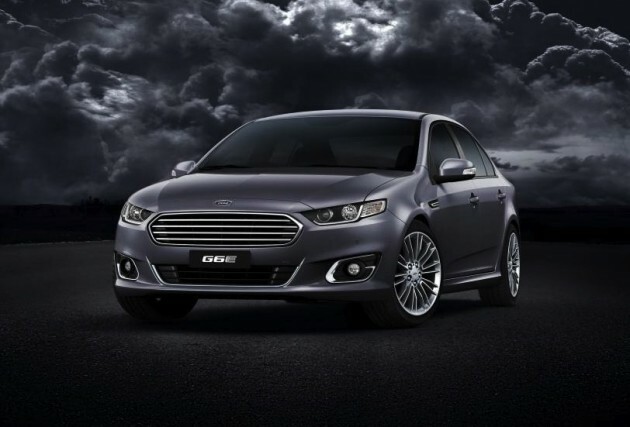 Ford has taken the covers off the new 2015 Ford Falcon G6E luxury sedan. 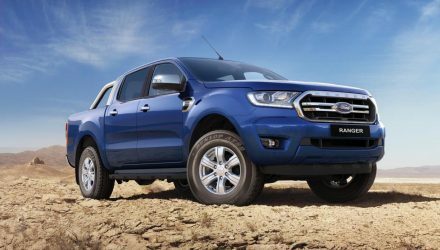 This is the second-last variant to be revealed, following the XR6 and XR8. 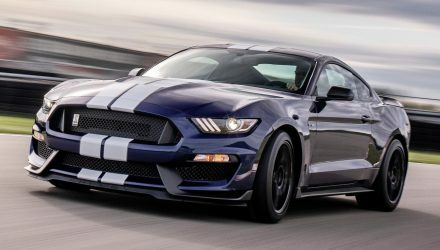 Ford fans are now just waiting to see the base Forte. Looking much more stylish than the current FGII model and the sporty new XR models, the G6E comes with a number of distinctive highlights to further separate it from the rest of the range. 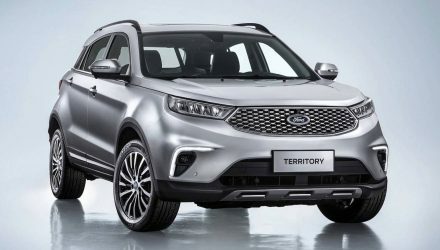 The design brief for the designers was to present customers with a premium look, while also incorporating the trapezoidal grille layout in line with the company’s global theme. Under the bonnet the same lineup of engines will carry across. 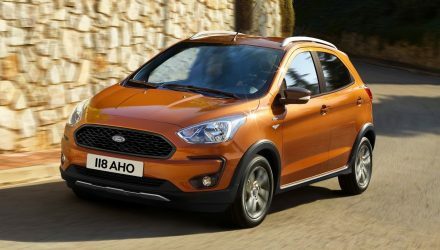 This means you’ll be able to select from a 2.0-litre EcoBoost turbo four-cylinder, despite its dwindling popularity at the moment, as well as the 4.0-litre inline six turbo and non-turbo units. The entire 2015 Ford Falcon range will go on sale in November. Prices will be announced closer to launch.